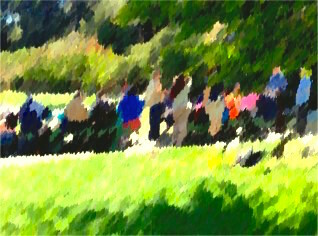 Join the festivities at AASCEND‘s annual potluck picnic in the park Saturday September 19. All are welcome for an afternoon of informal socializing and games with our community. 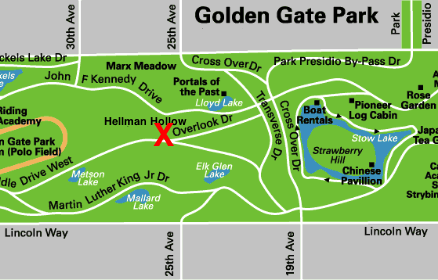 This year’s picnic will be held again at Hellman Hollow (formerly Speedway Meadow) in Golden Gate Park. We will have food and drink, but bring something to share if you can. No RSVP is necessary. Set-up begins at 11:00 AM. What are the global needs of the autism community? 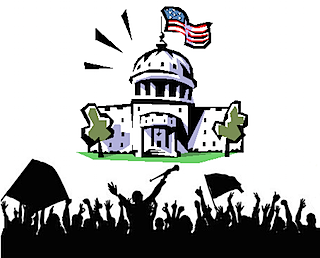 What advocacy efforts are already underway? What new initiatives need to be started? What political and other obstacles are facing autism advocacy? Come bring your own ideas and join the ferment!